Crystal Palace travel to Huddersfield this Saturday, where they'll take on a Terriers side yet to win a game this season having recorded two draws and two losses. Similarly, Roy Hodgson's Eagles will also be looking to stop the rot, as they have recorded three straight losses after winning their opening game against Fulham. 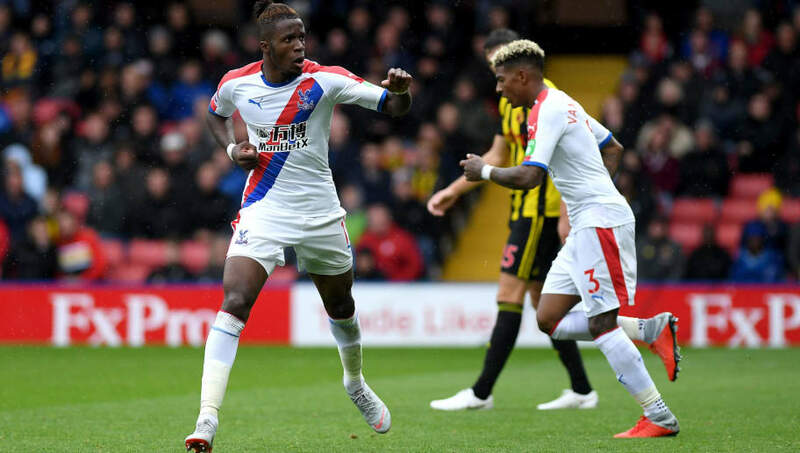 The return of Wilfried Zaha will be utterly key if Palace are to get something from the game, but it remains to be seen whether the Ivorian and will be able to break down David Wagner's well organised side. 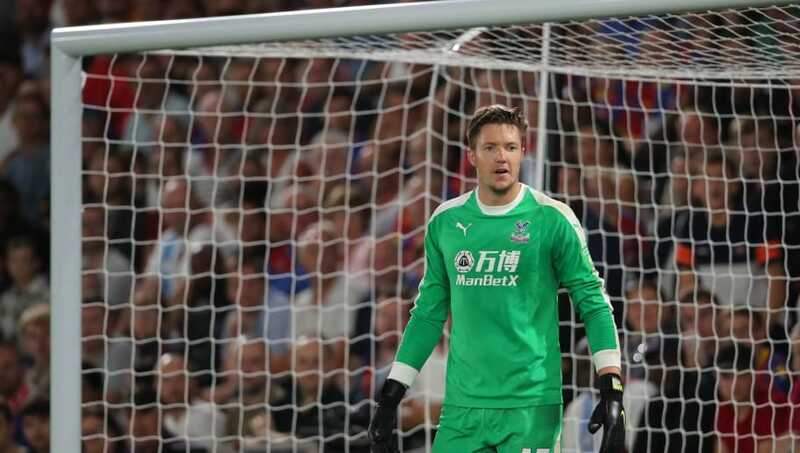 Wayne Hennessey (GK) - The Welshman has been in excellent form this season and will continue to oust Vicente Guaita. Aaron Wan-Bissaka (RB) - Fresh from his England Under-21s debut, Aaron Wan-Bissaka will start once again for Palace. Martin Kelly (CB) - With James Tomkins still out injured, Martin Kelly is expected to deputise again. Mamadou Sakho (CB) - The France international is one of the first names on the team sheet and will start. Patrick van Aanholt (LB) - The Eagles' attacking full back may have his work cut out dealing with Huddersfield's right wing back and right midfielder. Luka Milivojevic (CM) - The Serbian's form has been wobbly this season after the loss of Yohan Cabaye alongside him, but should look more at home alongside Kouyate and Meyer. Cheikhou Kouyate (CM) - After his impact as a substitute against Southampton, the Senegal captain may start his first game for Palace. 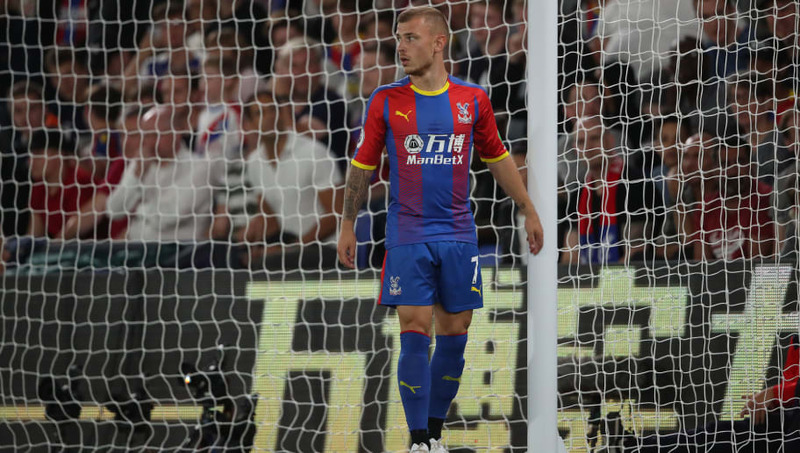 Max Meyer (CM) - The German is yet to start a Premier League game for Palace since his arrival in the summer due to fitness concerns, but has impressed off the bench. Andros Townsend (RW) - The England international is expected to start out on the right flank once again. 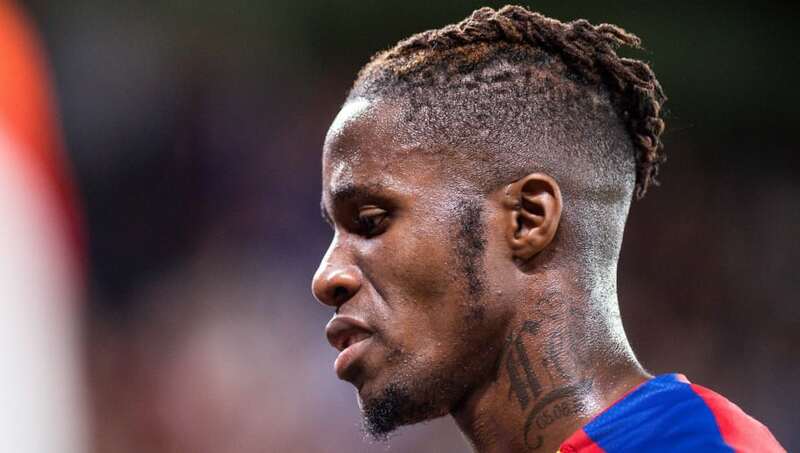 Wilfried Zaha (CF) - The Eagles' Ivorian talisman seems to have shaken off a groin issue and should lead the line in Christian Benteke's absence. Jordan Ayew (LW) - The Ghanaian, on loan from Swansea, played well on his first appearance against Southampton and may well have earned another start.